Gutter Cleaning and Clearance in Bedford and surrounding areas. Bedford Window Cleaning offers a Domestic Gutter Cleaning service for both domestic and commercial customers. All our operatives are fully trained, we use professional Gutter-Vac systems that can safely clean your gutters without the use of ladders. To make sure that your gutters are fully clear we use high resolution inspection cameras. We can show you before and after pictures if needed. How do we clear your gutters? Stage 1. 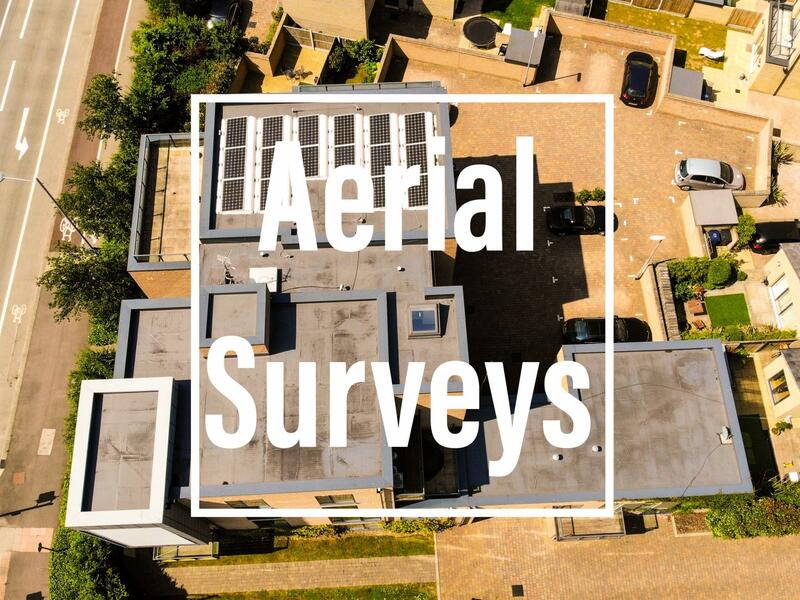 We inspect all gutters to see where the debris is, we do this with a CCTV camera or using a drone. We take photos of all the gutters before cleaning so that we can show you clear before and after photos of our work. Stage 2. Using the imagery as our guide we target all the areas of moss and debris build up in the gutter/downpipes and vacuume it out with our industrial gutter vac. All the debris removed is taken away with us at the end of our visit. Stage 3. Once clearance is complete we do a final check of all the gutters with our inspection cameras, ensuring that we have not missed any parts of the gutter. Finally we take photos of all the guttering and down pipes to show you that they are all clear. Do you offer gutter repairs? 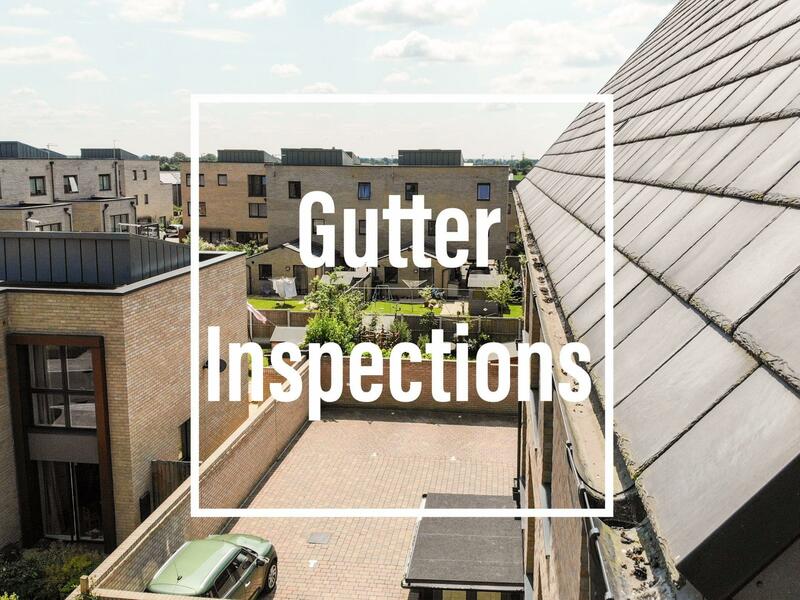 No, we offer gutter clearance and inspections, our inspections can highlight any issues with your gutter so that you can get a appropriate tradesman to repair them. 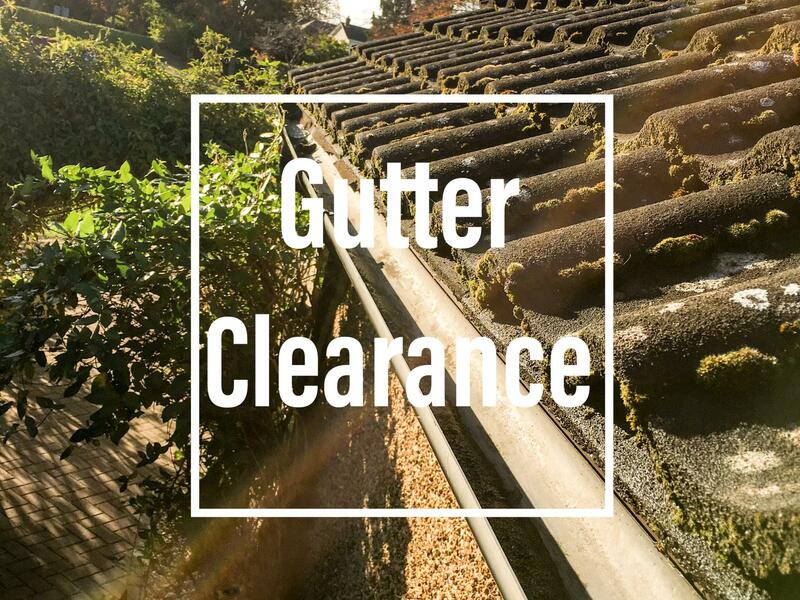 Our clearance service ensures the gutters are free of debris and that water flows through them without obstruction. What happens to the moss and debris that we remove from the gutters? All the debris and moss removed from your gutters will be safely disposed of, if you have a compost bin, we may ask if you would like us to deposit the waste in there. Once composted is is perfect to use around your garden, alternatively we have our own disposal where we take all the waste to a local allotment complex in Oakley and dispose of in our own composting bins. Non composting waste is disposed or recycled separately. All our disposal methods follow regulation 28 of the waste (England and Wales) regulations 2011. Our certificate of registration is available upon request. Our registration number is CBDL263138.